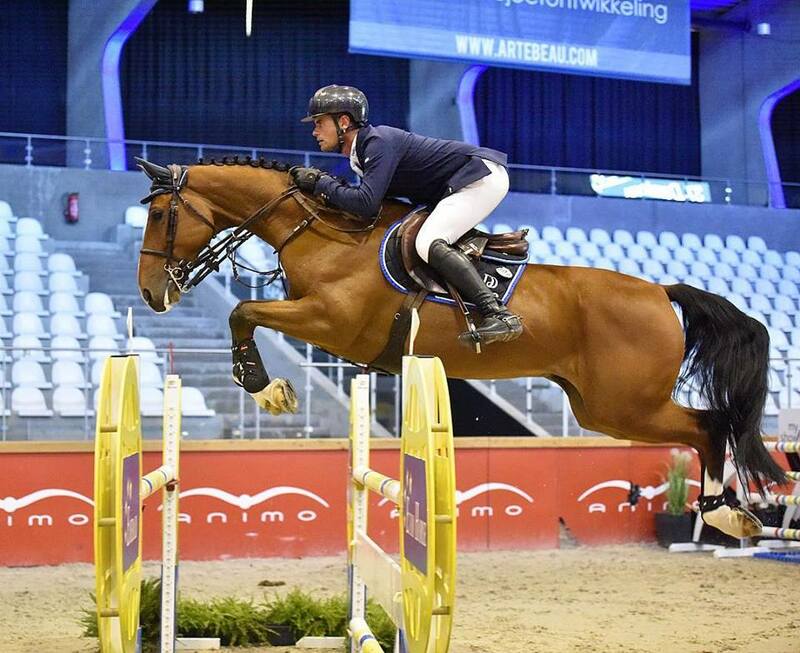 Derin got underway with his indoor season this weekend when competing at the CSI2* event at Sentower Park, Belgium. Koblenz vd Middelstede was the star of the show, jumping clear in all his three classes. Je Suis van de Bien was also clear in two out of three classes, while Commandor de Codre jumped clear in the opening 1.40m class to place 7th. The 6-year-old Hudsonbridge Tag also signed a clear round, in Friday's young horse class.